Our mission is for our patients to maintain and keep their beautiful smiles! We are proud of our patients who have been with us for over 30 years! Being well-prepared for your appointment will ensure that the doctor has all of the needed information to provide the best possible care for you. It also will help relieve any unnecessary anxiety you may be feeling. Educate yourself on your symptoms by reviewing the content on this Web site. Also, take some time to review our About Us page and familiarize yourself with the doctors. We look forward to your first visit! We accept most traditional insurance plans, contact our office to verify acceptance of your plan. 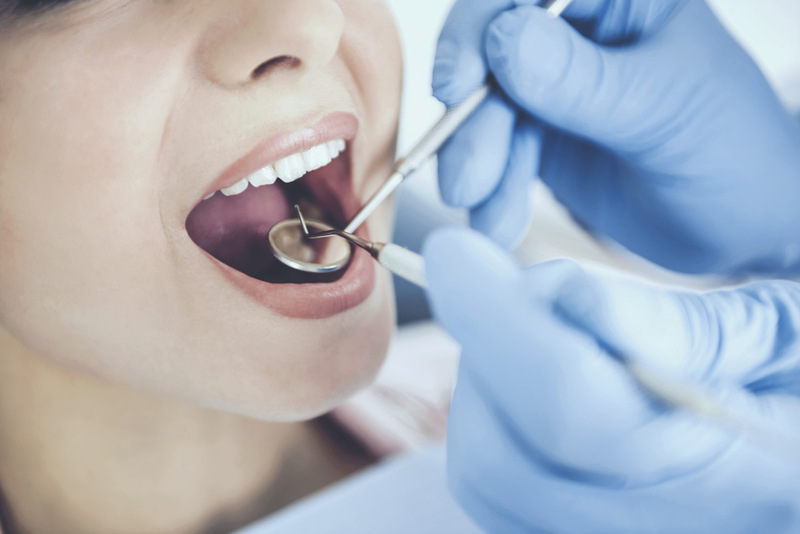 Fort Dental Center does not participate in Health Management Organizations; however, we will be happy to file your insurance claims for you. We accept checks, cash or credit cards. We also offer a flexible payment plan. Please see our Financial Coordinator for details. We are happy to file insurance for your reimbursement as long as you are free to choose your own dentist. We accept checks, cash or charge cards. We also offer a flexible payment plan with a third party. Please see our Financial Coordinator for details. We are happy to file insurance for your reimbursement as long as you are free to choose your own dentist.